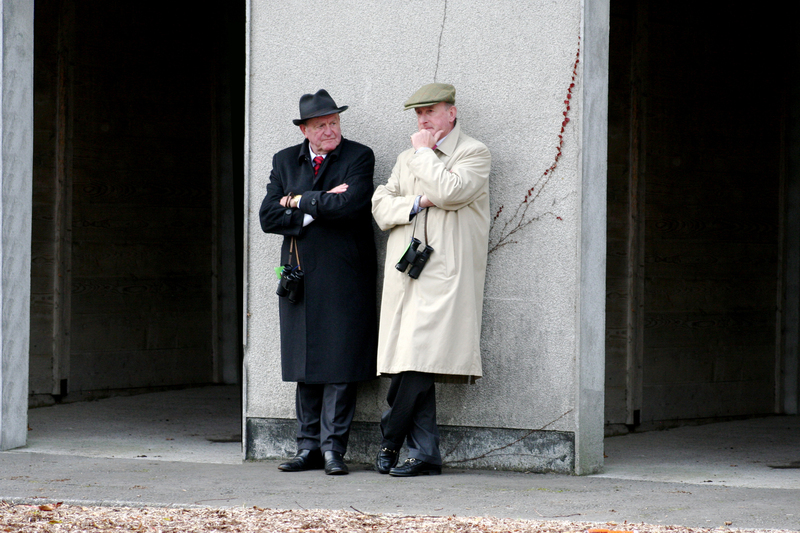 Plenty to capture our attention on the worlds richest days racing. The Dubai World Cup will round off proceedings with a cool $10 million up for grabs. A look at the ante post market tells you just how open this is with the shortest price being 9/2 and the the longest being 20/1 . There’s no stand out horse, pity Game On Dude isn’t back after his awesome performance in the Big Cap at Santa Anita on March 9th. Then we’d have a proper favourite. 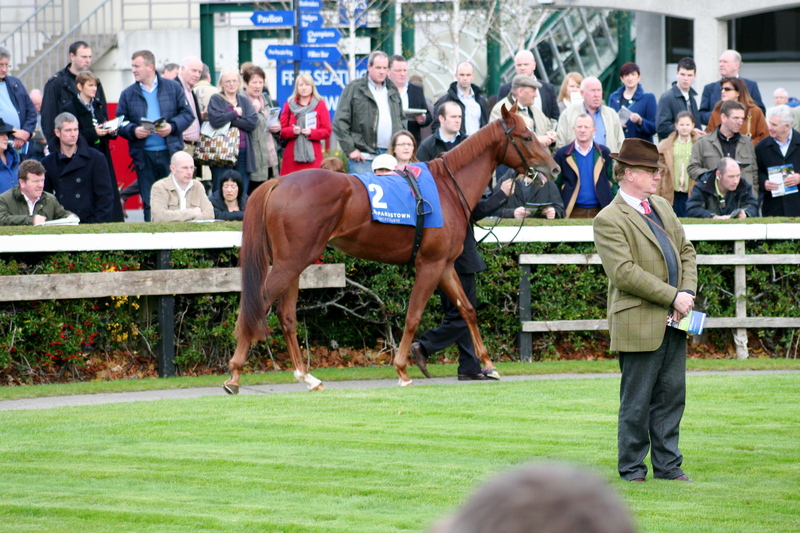 The outsiders in the field are Red Cadeaux and Treasure Beach. The former looked to have lost his way in 2012 albeit in top races including the Coronation Cup, Melbourne Cup and Japan Cup before coming good when winning the Hong Kong Vase in December. en beaten 4 1/2 l by Hunters Light on Super Saturday in R3 of the Al Maktoum Challenge. Particularly pleasing was the way he ran on after the line suggesting his form is on the way back and he liked the Tapeta experience. He’s a very live outsider and could well place off an inside draw and a positive ride. The European team is completed by Plantuer, Meandre and Side Glance. Planteur and Meandre both changed hands during the week for probably shed loads. Planteur won the Lingfield Winter Derby Trial as a prep beating nothing but in a record time winning from the front as he liked. His third here last year definitely gives him a chance after the Lingfiled confidence booster. 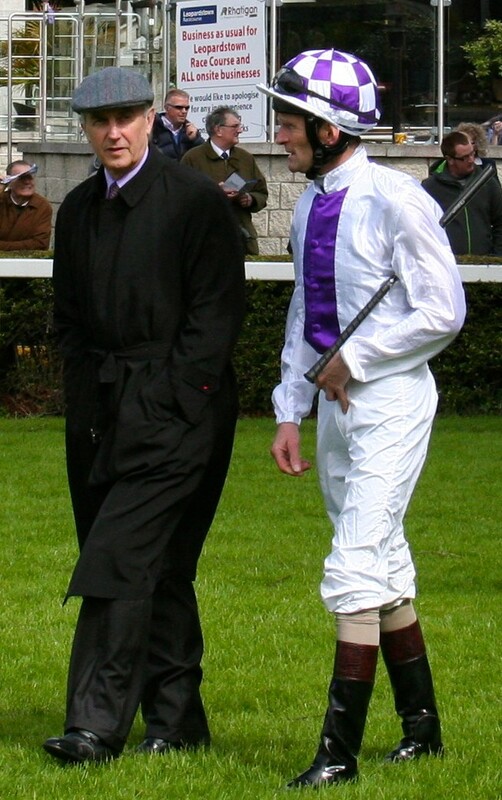 Andre Farbe’s Meandre could only manage fourth in his prep on the Chantilly polytrack leaving you relying on the genius of the trainer to see him win this. 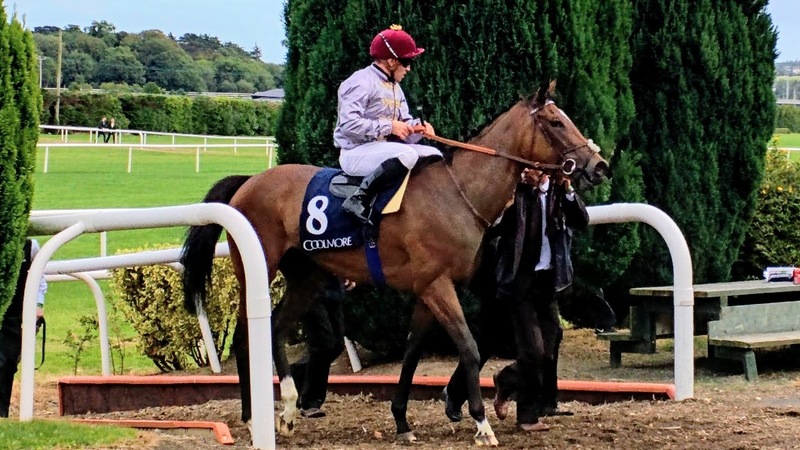 The Qatar financed Pearl Bloodstock run Side Glance and will have been encouraged by the flourish he showed when running fourth behind Sajjhaa in the Jebel Hatta however a first try on Tapeta is certainly a question mark. The top of the market is Hunters Light the winner of both R2 and R3 of the Challenge. Both were won in similar circumstances with the Godolphin horse shaping handily running clear to the line without any fuss. He’s discovered maturity and confidence but has yet to do it in a top class test. The local challenge is supported by the incumbent Monterosso, Capponi, African Story and Kassiano. Monterosso will have needed the run he got in R3 but he will need to come on a ton to win this again. We haven’t seen Capponi since coming second last year so it will be a stunning training feat to pull this off while Kassiano’s form operated at a level suggesting this step up will be too far. African Story is possibly the most interesting of the home challenge. He’s 4/5 on the Meyden Tapeta and would be 5/5 had luck played it’s part. He overcame an absence of 307 days to win the Burj Nahaar here on Super Saturday having won the same race the year before. The big concern is the trip. He’s never been beyond a mile in fourteen starts over three years racing. Maybe with maturity he’ll see out the 1o f here but…. The three Americans bring some hard nosed form. There headed by the Bill Mott trained Royal Delta a Dirt horse through and through. 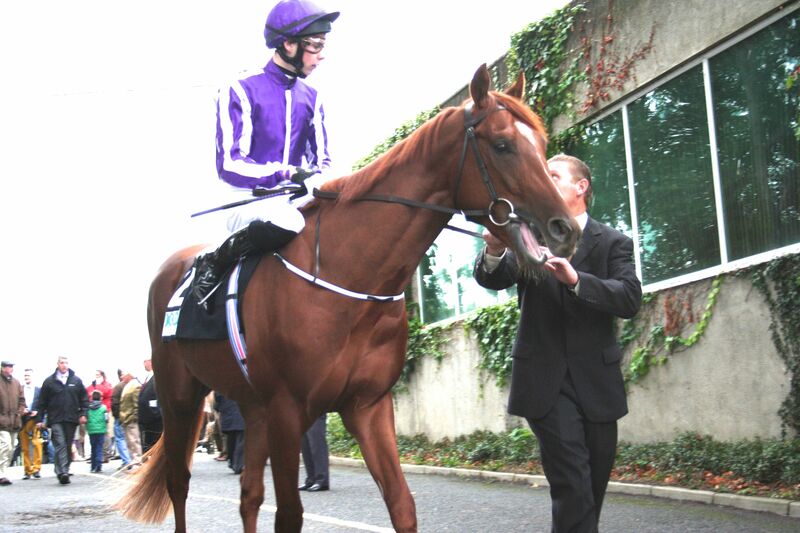 She’s a top class mare on her home surface winning a Breeders Cup Ladies Classic this last twice. Her prep in the Sabin Stakes shows she’s as good as ever however the obvious concern is her run here last year on the Tapeta where she trailed in ninth to Monterosso albeit having been seriously hampered by a back peddling Transend. Dullahan hasn’t won since August when he bagged the TVG Pacific Classic on the polytrack at Del mar from Game On Dude. He’s tried twice on turf since in the Jamaica Handicap at Belmont and in the Breeders Cup Turf at Santa Anita where he finished down the field a length in front of Treasure Beach. Animal Kingdom is a class act. A winner of the Kentucky Derby and second in the Preakness in 2011 he displayed he retains his class when second in the Breeders Cup Mile to Wise Dan and second to Point Of Entry in the Gulfstream Park Turf Handicap. Good form on Turf both times. Can he handle the Tapeta? When you look at it you can see why it’s priced tight by the bookmakers. No standout, nearly all in with a chance. Do you rely on track form, those proven on the surface or look at the class of the others even if they’ve previously failed here before? Planteur should ensure a descent pace leaving it to the speedsters to overhaul him. Hunters Light might be short of gears when push comes to shove and if you go local and proven on the track then African Story might write the final chapter. If it’s hard nose your after then the stars and stripes brigade are where you look. All three could win it. Royal Delta sitting off Planteur might get away in the last 2 f and see it out. Dullahan in the hands of Gary Stephens could show the defeat of Game On Dude was no fluke and the plan since has always been about this. Animal Kingdom’s turn of foot could be the deciding factor. Boxed in he didn’t get out in time in the Breeders Cup Mile. When he eventually saw daylight he flew. Drawn wide here is usually bad news but it might just work out to come late. In the end the desert may be the Animal Kingdom. Super Saturday has arrived and with it comes a pair of Group 1’s. We’ll concentrate on the third round of the challenge which sees the return of last years World Cup winner Monterosso. 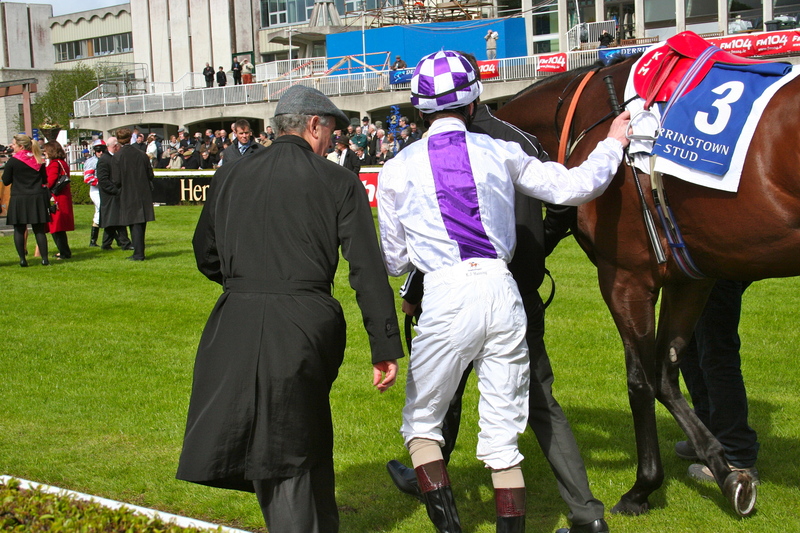 Since winning last years crown he has only seen the racecourse once when going down eighth of nine beaten 33 L in the Eclipse. 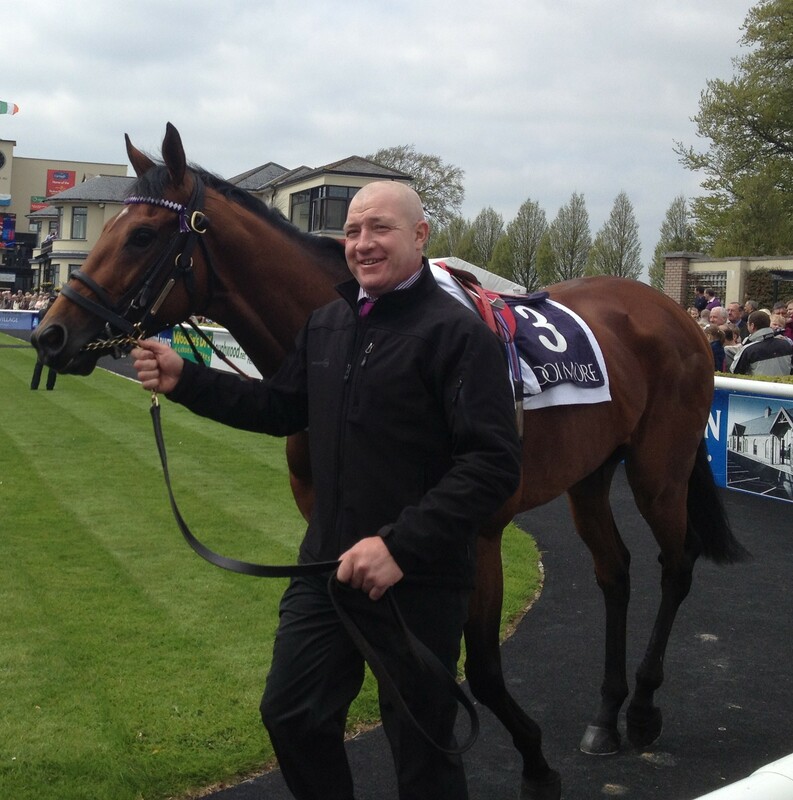 Will he need the run today to sharpen him up for the big one in three weeks time? Opposing him is the Saeed Bin Surror pair Hunter’s Light and Prince Bishop. Hunter’s Light showed himself in good health in Round 2 of the challenge when easily accounting for Surfer by 3 1/2 L building on the form that saw him become an Italian Group 1 last November. In third another 1/4 L behind was Prince Bishop (also third in this last year) who was having his first run since last years World Cup. Godolphin also run Kassiano and Mendip. For Kassiano a three time winner at the Carnival already this is a big step up in class however he is progressive. Mendip won Round 2 of the Challenge last year and his run in this years Round 2 was his first since last years World Cup run. 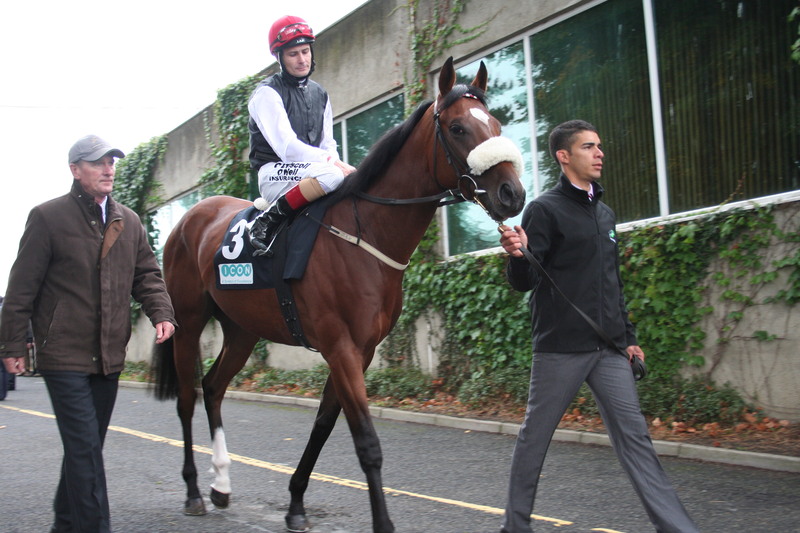 Mike De Kock runs the two ex Aidan O’Brien colts Daddy Long Legs and Treasure Beach. Daddy Long Legs showed his liking for the Tapeta surface winning the UAE Derby last year but his form has since long petered out. 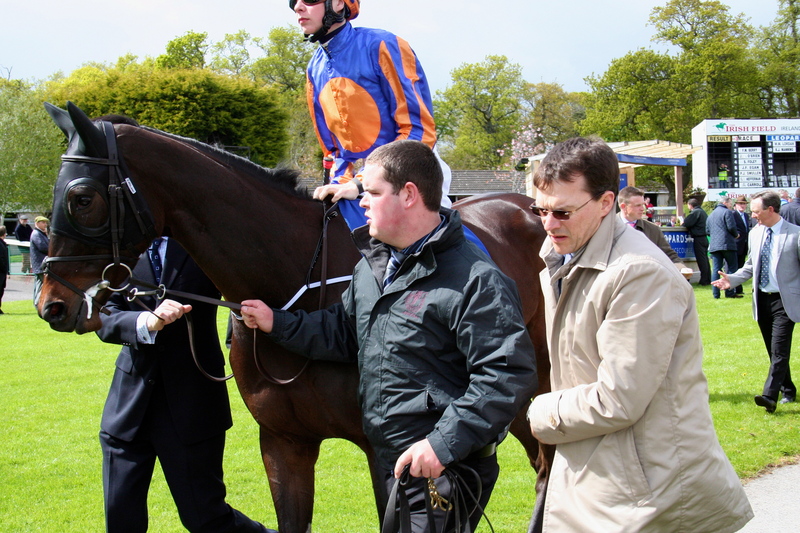 A similar comment can be added to Treasure Beach, second at Epsom in the 2011 Derby and winner of the Irish equivalent at the Curragh. There was a glimmer of hope in the Joe Hirsh Classic at Belmont last year when second to Point Of Entry but in the Breeders Cup Turf he failed to maintain the form running down the field. Little Mike the winner of the Breeders Cup Turf makes his debut on Tapeta. 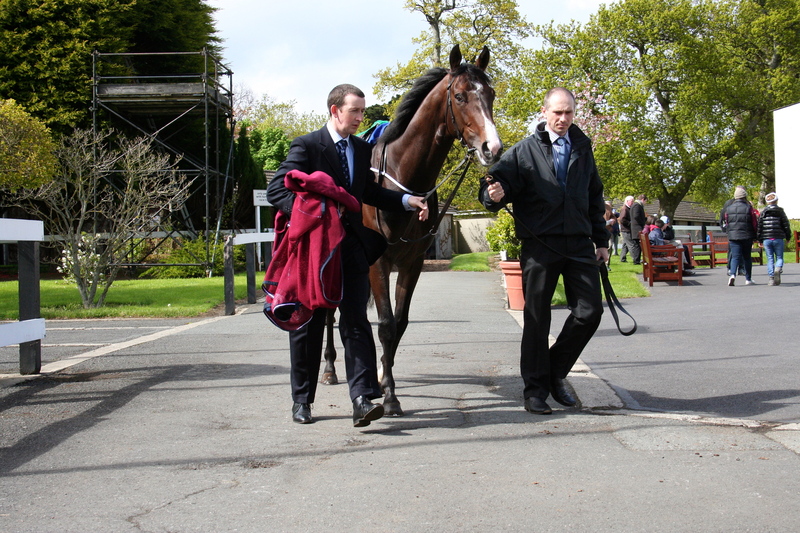 He’s been very successfully campaigned on turf in his native USA being a triple Group 1 winner. The Arlington Million and Woodford Reserve being the other two. Will he cope the surface and transfer that turf form? Japan’s Trailblazer reopposes having run fourth to Little Mike at Santa Anita. 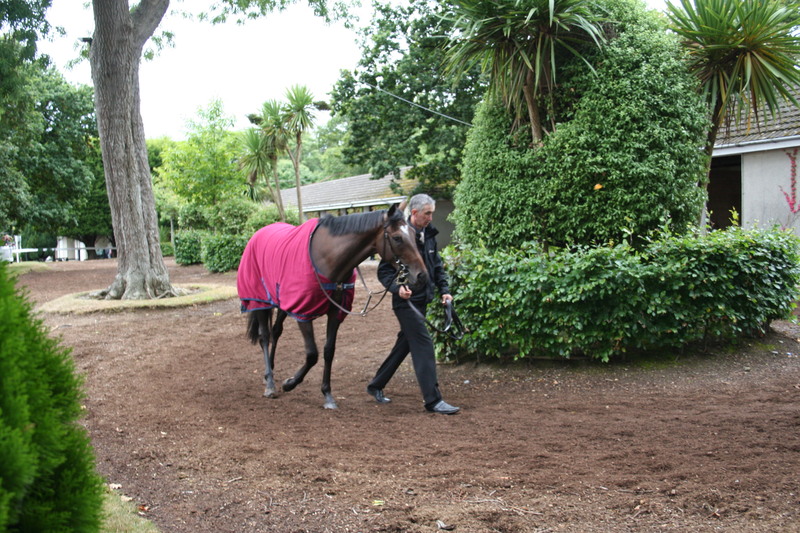 He then finished down the field in the Arima Kinen back home. The heat rises through the day at Meyden and the track riding slick in the morning can turn sticky by night. Some horses cope well with it, others don’t. If Little Mike is in the latter bracket then his class will win out over the locals. All nine fillies are reopposing each other having met here three weeks ago in the UAE 1000 Guineas. Over the mile Lovely Pass came out on top over Shuruq and Music Chart producing a 1, 2, 3 for Godolphin with the red cap beating the white cap with the blue cap in third. You could say strictly in terms of how the jockeys dressed this was an upset and on dress code the placings were expected to have reversed. 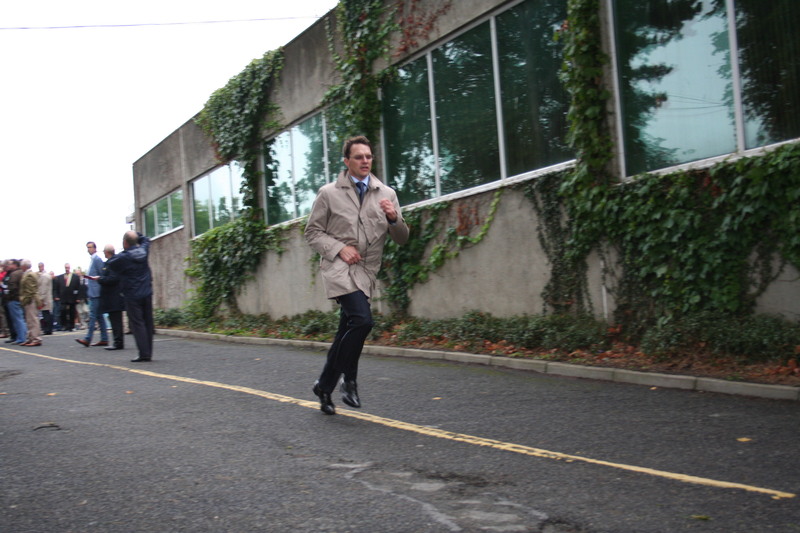 The race was run at a pedestrian pace for the first half turning into a sprint off the bend to the line where a number of them were either caught for toe or were pulled wide as the field fanned out across the track. In all a messy affair which if repeated, as it now is over a furlong further is far from guaranteed to produce the same result. Music Chart did the most of the travelling coming widest and latest of all and in a truer run race offers the best chance of reversing the form. Favourite on the day was the Mike De Kock trained Emotif who was having only her second run having come with something of a reputation from South Africa where she won on her juvenile start. In retrospect she did well to finish fifth and the step up in trip and with the run under her belt she is back in the equation. The form in behind didn’t look great and with the exception of My Special J’S there isn’t much to recommend. 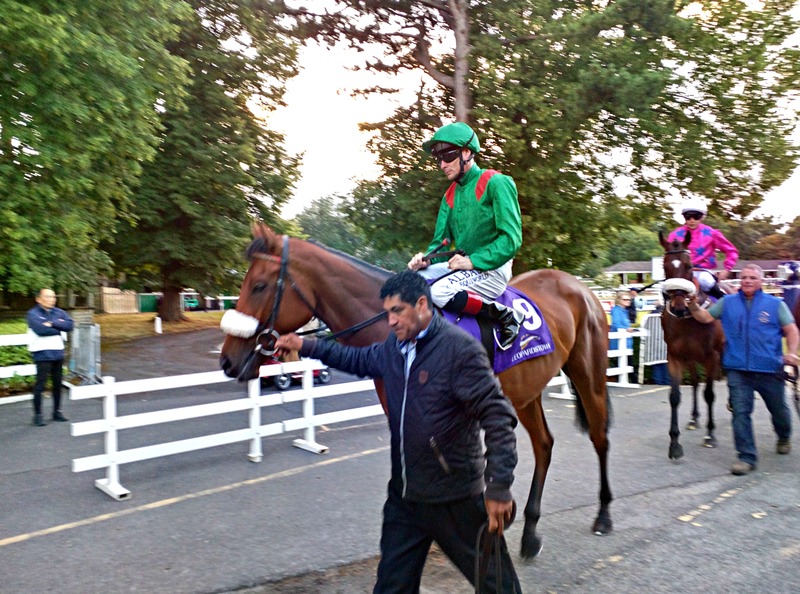 My Special’S did produce G2 winning form last year when springing a surprise in the Debutant Stakes at the Curragh over a Aga Khan owned 2/5 shot but then failed to carry that form when stepped up to G1 company on two more juvenile runs or in either of her two efforts here at the Carnival. The heat is rising in the desert. There’s a genuine antcipation about this one we haven’t seen yet this year. A small field of seven go to load including the top South African filly Igugu. 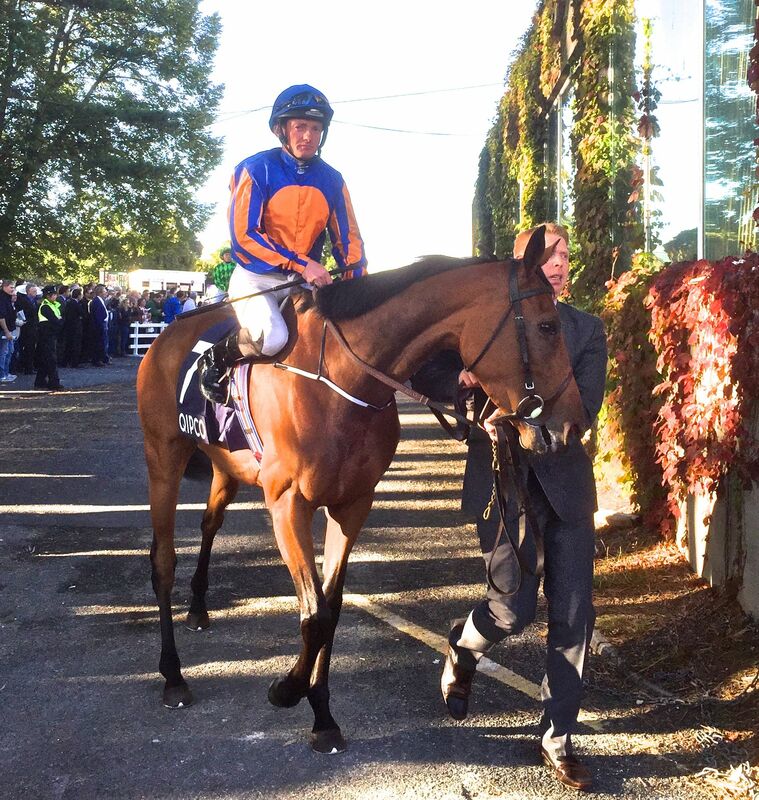 She’s the talk of the town bringing with her the tall reputation of being her nations best ever filly. Australian bred by Galileo she’s demolished all before her at home clocking up a seven race unbeaten run including the fillies version of the country’s Triple Crown, the Vodacom Durban July and J & B Met. She’s oozed quality and now after a long lay off, in part due to injury and in part due to the rules of quarantine, she finally meets the world stage. Opposing her is Sajjhaa the primary Godolphin hope after her win in the Group 2 Cape Verdi over the mile here four weeks ago. It was a good performance considering the stop start nature of the pace that day and the bump she took from the second when holding her run to the line. 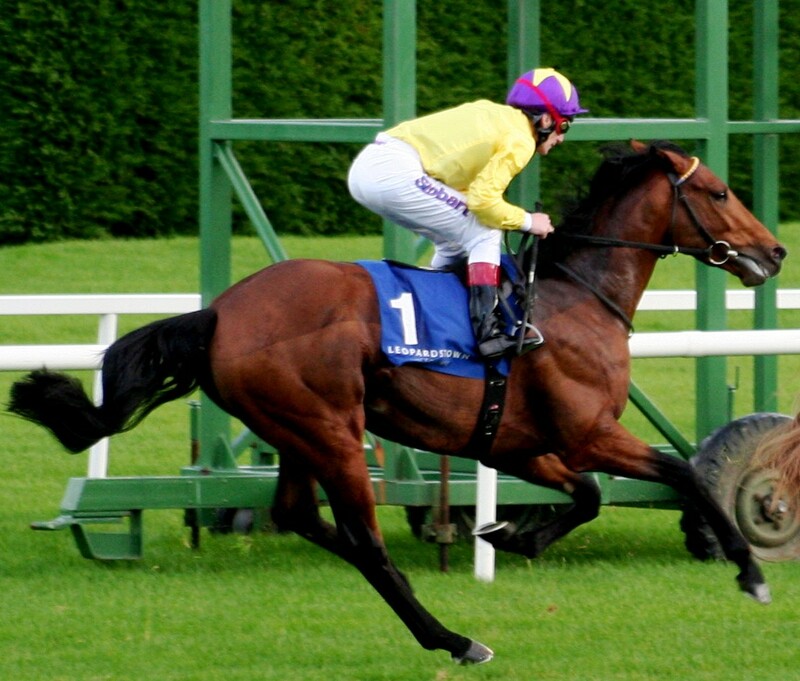 This extra furlong here shouldn’t present a problem to her having won a Listed contest at York over 10f. Her handler Saeed Bin Suroor also runs Dark Orchid and Spellwork. 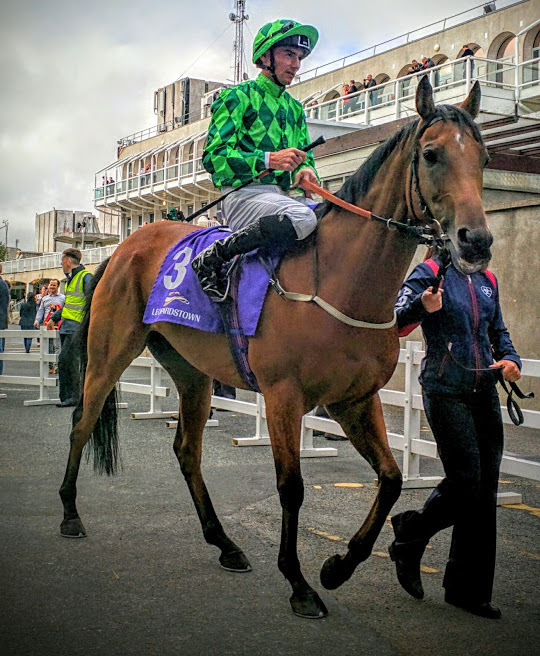 Both ran in the Cape Verdi with the former setting decent fractions, a job you’d expect her to perform again while the latter’s jockey Kieren Fallon reported concern at his fillies action through the race. Godolphin also run Prussian from the Mahood Al Zaronni team with Mickael Barzalona on board. 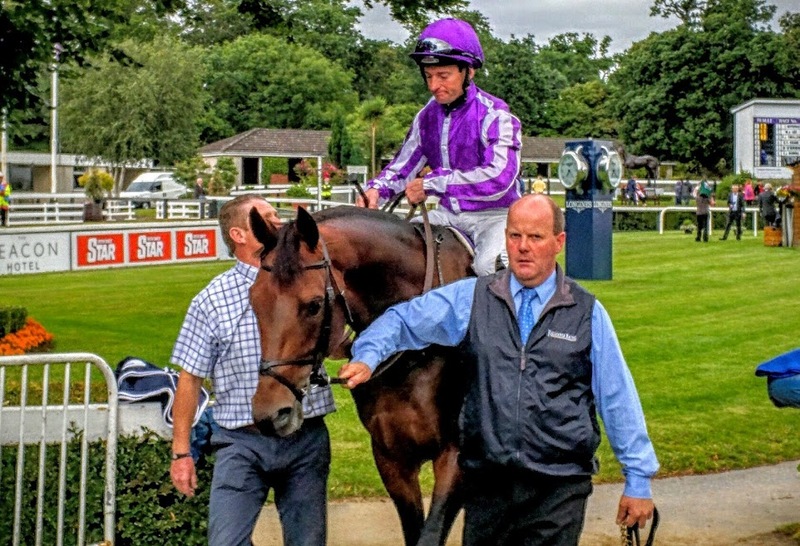 She’s a transferee from the Mark Johnston team over the winter who won a few decent handicaps when trained in England but this is a big step up on those efforts especially considering her last twelve runs have been over longer distances than this. 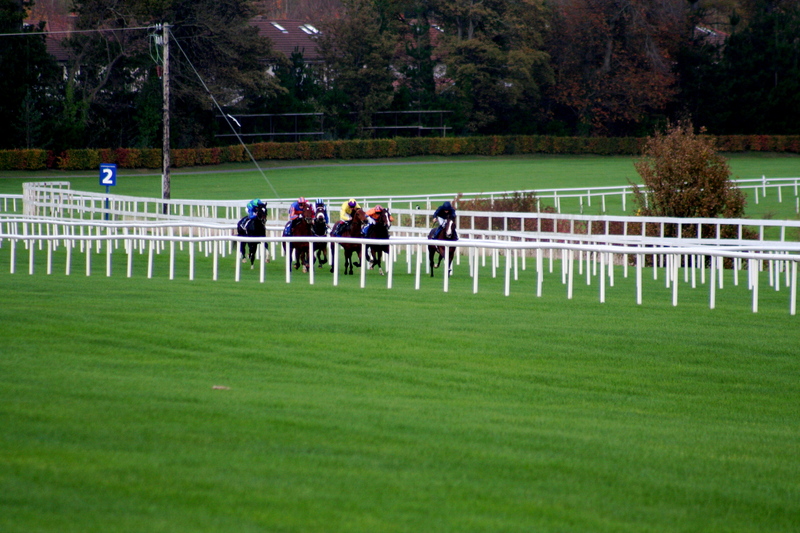 Two Irish fillies make up the line up. Pat Shanahan let’s Colliding Worlds take her chance after opening her Carnival effort with a run in the Al Maktoum Challenge R1 where she was well behind Barbecue Eddie. 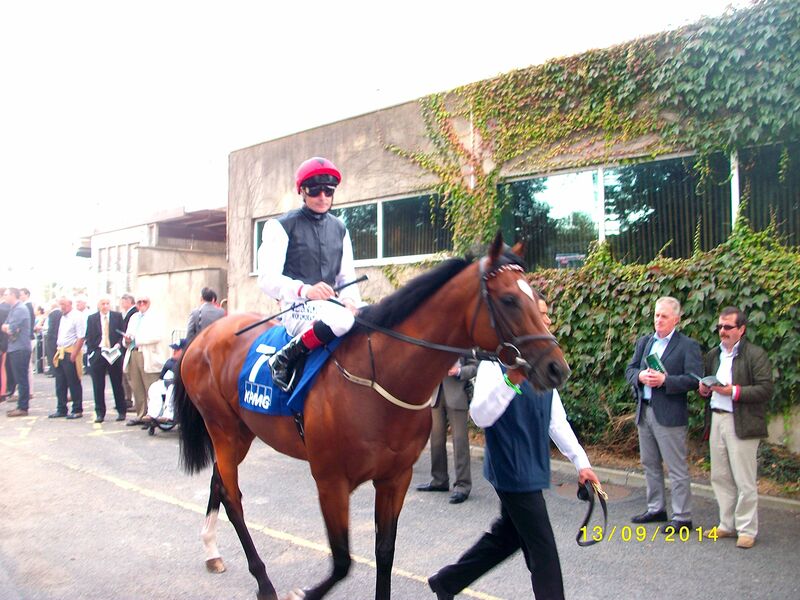 Ger Lyons also steps up Lily’s Angel the winner of the Carnival opener. She looked very decent over 7 f on the Tapeta surface coming through a gap to easily sprint clear off an inside draw. Since leaving Richard Fahy’s yard last summer she has thrived in the Irish countryside benefitting from the quiet life at Glenburnie. 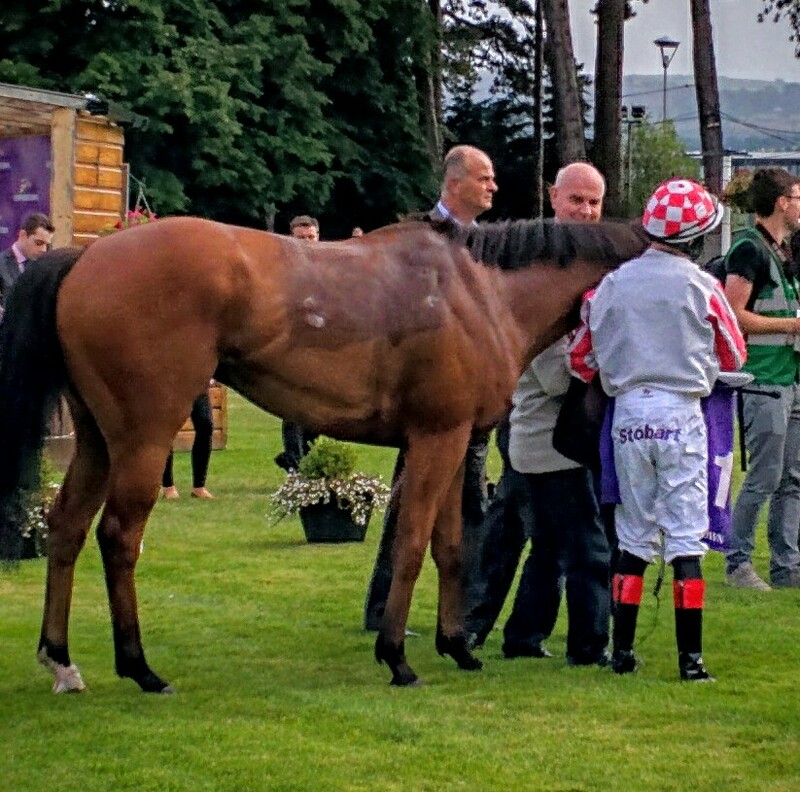 She was an easy winner of a premier handicap at Leopardstown first time out for Ger then built on that with two fine displays at Dundalk including at Listed level before coming to Meyden. She was an obvious for the Cape Verdi over the mile but connections rejected that in favour at a tilt at this 9f. This will be the furthest she will have ever travelled but you’d have to think its a smart move. She’s not in on World Cup night however a supplementary entry for the Godolphin mile is an option after the handicap run. Now they look to find out if the Duty Free door can open. With Sajjhaa having had a tough run and previously shown herself best when fresh and with Igugu having to overcome a year long lay off and a trip short of ideal then the filly on the up drawn 1 gets a great chance to lie up and then dictate 2 f out. If she stays the 9 f they’ll find it very difficult to pass her. The question is, will she stay? As they say in her adopted homeland, no bother, no bother at all.